It is our pleasure to announce the addition of Dr. Adem Jasarevic to our staff as the lead veterinarian. Dr. Jasarevic has had years of experience in the companion animal field. After starting veterinary school in Sarajevo, Bosnia and Herzegovina he had to move north because of the war in 1990-92 and graduated from vet school in Zagreb, Croatia in 1998 and worked as a large animal vet for a couple of years before emigrating to the USA. He completed the American Veterinary Medical Association’s rigorous foreign graduate program (ECFVG) in 2006 and became employed in a 5 doctor small animal hospital in Salt Lake City, UT. After several years in SLC, Dr. Jasarevic decided to move to Florida where he has worked in a variety of small animal practices from Jacksonville to Daytona, but mostly as a sought after ER doctor. 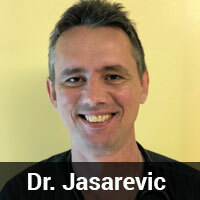 Dr. Jasarevic is supported by a full time staff of five animal lovers, skilled nurses and assistants, all of whom will be there to provide your pet with the very best of tender loving care. As a young boy, Dr. Spiegel was inspired to become a veterinarian when his collie pup, King, had an accidental encounter with a lawn mower. The family veterinarian saved King’s paw, and young Dr. Spiegel was sold on a career as he watched the vet work during their office visits. Bob was born in Brooklyn, but lived in Philadelphia for his first year. He then moved to New Jersey with his family, where his father worked as a dentist. When it came time to apply for college, Bob didn’t have many options as a New Jersey resident. He ended up gaining admittance to the Italian University in Italy! After learning the Italian language, he completed his studies, graduated, and passed his re-entry exams upon returning to the States. Dr. Spiegel says he’ll forever be in debt to the Italian government for opening their doors to him. 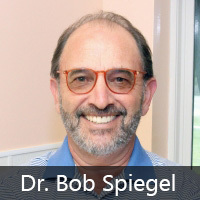 In 2011, Dr. Spiegel was in search of a costal veterinary practice for sale in North Florida. 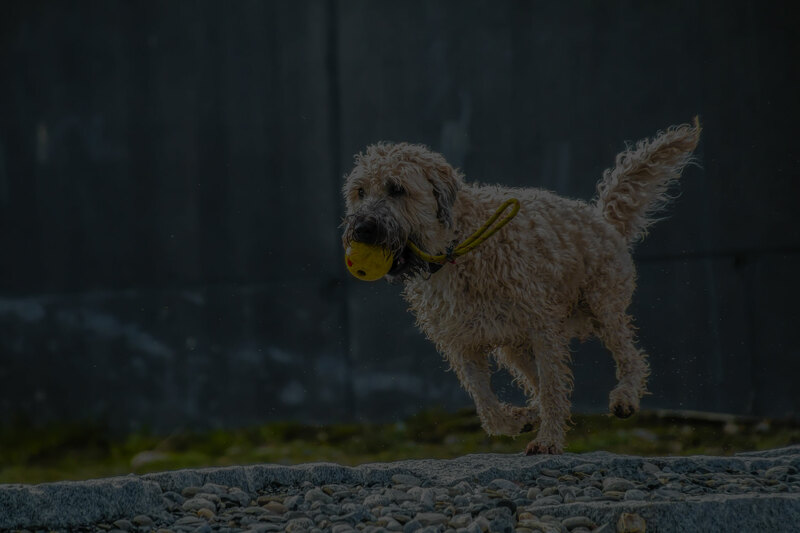 He found the Animal Clinic of Oceanway, refurbished it with new technology and a facelift, and now serves as the Owner and a practicing Veterinarian. 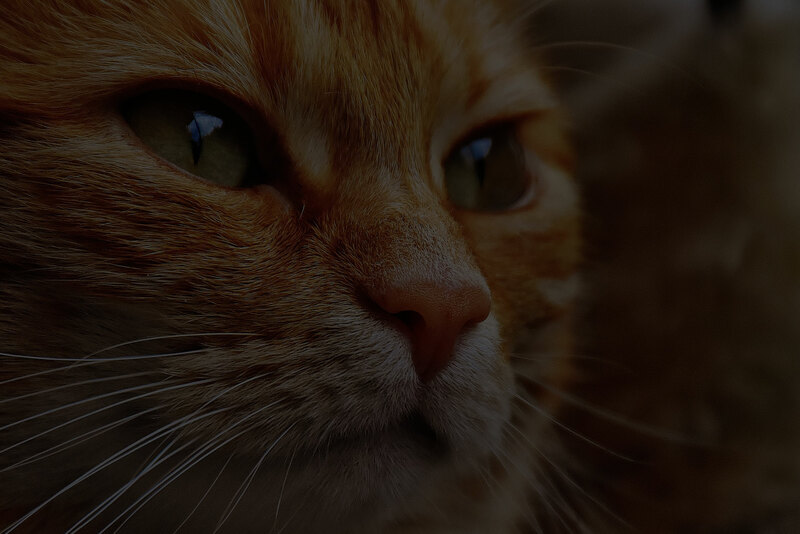 He particularly likes primary care and having the opportunity to affect the quality of life of a pet. Bob and his wife have three girls who live all over the country—one in Richmond, Virginia, one in New York City, and one in Chicago. Luckily, Jacksonville Airport is conveniently nearby! Dr. Spiegel and his wife have a belgian malinois named Nico, loyal companion and active working canine.